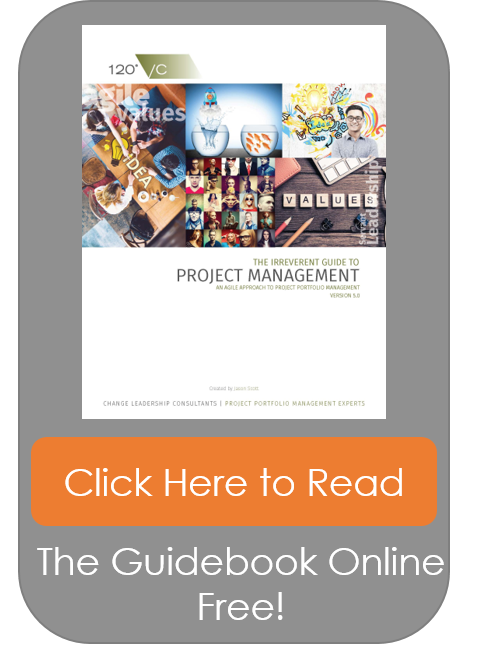 The 120VC Project Management Guidebook is the essential “How to Guide” to Project Management. The Project Managers at 120VC use this guidebook to plan and complete large enterprise-wide projects for companies like Trader Joes, DirecTV, LiveNation, and Beachbody. There is nothing proprietary in it. This guidebook is simply a compendium of best practices compiled into a step-by-step easy to follow approach. You can use the guidebook for free by clicking the link to the left titled “click here to read”. Or you can purchase it and download a PDF and the templates associated with the techniques in the book. Our guide is used by Project Managers and Project Organizations globally to complete large complex projects as aggressively as possible and to achieve transformation outcomes efficiently and cost-effectively. Check out the guidebook reviews at the bottom of the page! We post the good, the bad and the ugly… Our guidebook has never received less than a 5-star review. Check it out for free and leave us a review! Have a suggestion for the Guidebook? Send us an email, we would love to hear from you! I just finished taking the 120VC Project Leadership Program (PLP) and read a good portion of this guide. This book provides the tools and disciplines to stick to standards that make project managers successful. 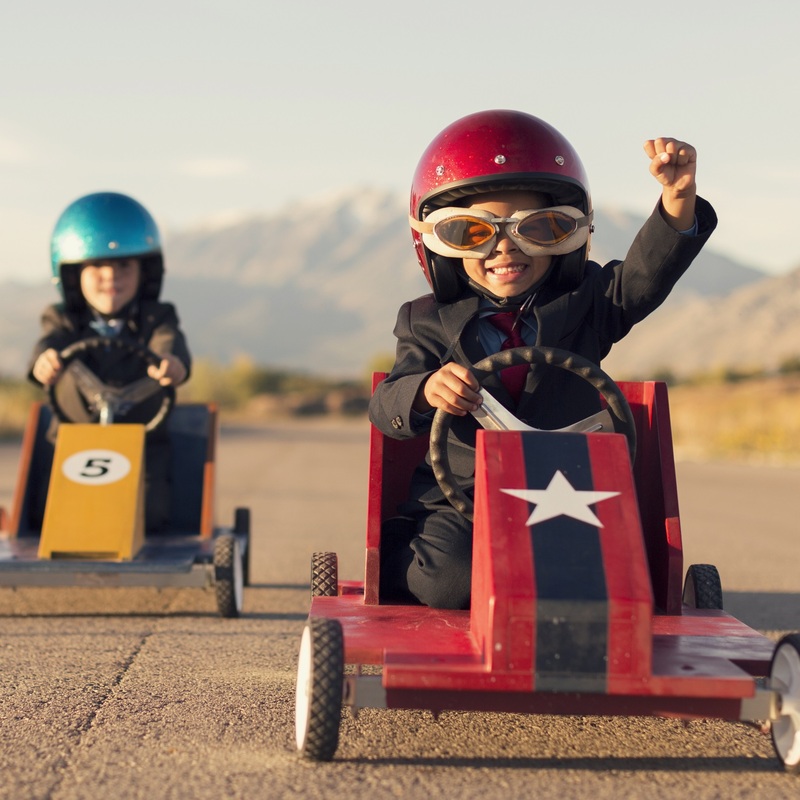 Project Managers lead and it is so much easier when you can follow a proven plan. The 120VC Guidebook is one of the most useful books on Project Management that I've ever read. It really solidifies the 'theoretical' Project Management taught by PMI with the many different company specific methodologies and gives you a great process to start at a new company and 'hit the ground running'. 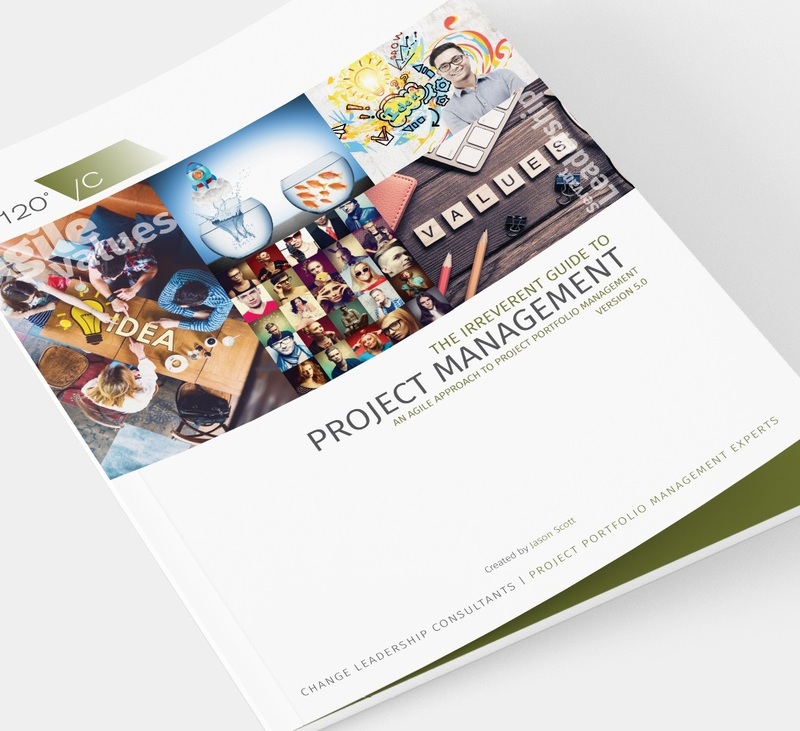 The Irreverent Guide to Project Management is an outstanding tool for referencing comprehensive, common sense, real world project management practices. Filled with 350 pages of step-by-step processes and procedures, it’s the ultimate “cheat sheet” and a steal at $19.99. Thanks, Jason! I’ve had the pleasure of accessing the 120VC Project Management Guidebook through Jason’s mentorship program. 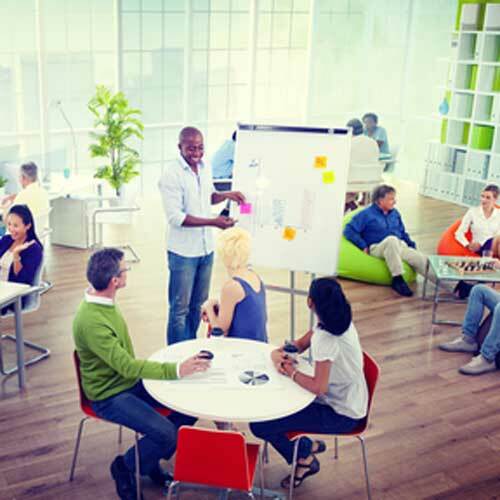 Not only does it help you become a better project manager, but a better all around employee. If you follow the standard, you will succeed! I am using it in every aspect of my life for a more accountable way to work smarter and not harder. Your 120VC Guidebook and Toolset is the most useful thing I have seen in a long, long time. It's all hands on, get's you right to kick-off and ramp up. I just took over a portfolio with 5 projects. I actually enjoyed reading through the Guidebook, it is a great checklist for PM activities at each project phase. It is a very comprehensive step by step guide that can be utilized by PMs at all skill levels. I really like the completeness of the 'Irreverent Guide to Project Management' that your company developed. I found the guide to be more real world than PMBOK, even though the principles are similar the 120VC guide is much more realistic and actually puts wheels on everything else I have learned on the subject of Project management. The guidebook is a must-have! Sooo many different proprietary methodologies - It's about time! Maybe it will save the world! As someone who is currently pursuing a career in Project Management, I have found this guidebook to be very beneficial. Not only has it answered many questions that I had regarding the profession, it provides the information in a well organized, systematic and straight to the point way that is easy to comprehend. I highly recommend this to anyone who is looking for a jump start on a Project Management career.